Julie Bury talks about the qualities needed for the job, how the Cafcass HR service is supporting health and wellbeing for staff and its recent HR awards recognition. Time has flown by for Julie, who joined the organisation five and a half years ago. A typical day for Julie begins with her commute into her local office via the park and ride, though with Cafcass being a national organisation she often finds herself travelling across the country. After greeting team members and checking her emails, Julie will have a video conference meeting with teams from different offices in England to see how HR can support. Other meetings follow and can include a call with a Service Manager to discuss team development around strengths or with someone on the Emerging Talent Programme. Post-lunch Julie will often catch up with Health and Wellbeing Officers Paul Dockerty and Carl Bryce to develop workshops and resources on health and wellbeing. “I love the variety of my job and working directly with people to make a difference to them and Cafcass as a whole,” Julie tells Channel C. “HR at Cafcass never stands still and I enjoy helping people to be the best they can be at work.” A flexible workplace also comes high on Julie’s list of the best aspects of working at Cafcass. Working in HR has its challenges though according to Julie, who says managing high volumes of work and having to reprioritise what to do next are two of the biggest. However, the main challenge Julie says, is trying to promote initiatives and ways of working that benefit such a busy workforce. 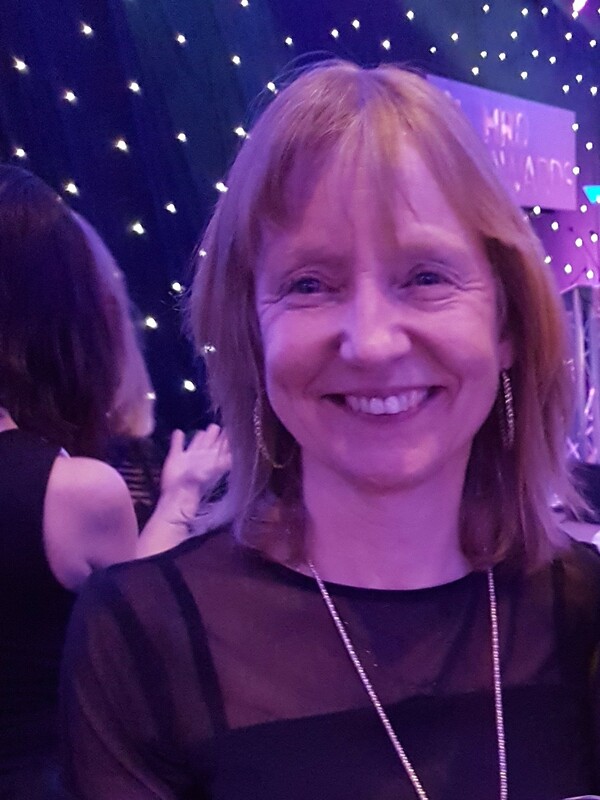 To overcome these obstacles and achieve this level of service, Julie identified three qualities every HR professional should have: resilience, being energised by working with people (naturally! ), and being able to balance Cafcass’ service delivery needs with an ability to respond to how people are feeling. The hard work of Julie and the team is obviously paying off. This month Cafcass won the award for Health and Wellbeing (H&W) at the prestigious HR Distinction Awards 2018 in Birmingham, held as part of the annual global HRD Summit. The award recognises outstanding strategies aimed at ensuring the mental, physical, emotional and financial wellbeing of staff. The judging panel commended Cafcass’ H&W strategy, which is embedded in research and tailored to meet individual staff and organisational need, for its holistic focus on activity, stress, sleep and nutrition. Even with the award in the bag, along with being shortlisted for the PPMA Excellence in People Management Awards, HR is not resting on its laurels and there are several health and wellbeing initiatives in the pipeline for the year ahead. Julie says Cafcass wants to do a lot more on raising awareness of mental health so people feel more supported. Workshops will also be organised on how to take a holistic approach to wellbeing and in March the team will be welcoming a new graduate who specialises in nutrition.